Their heroic rescue mission over, they begin to explore the spark between them. Andrea always thought love happened to other people-but after two bliss-filled days with Stavros she knows her feelings run deep. 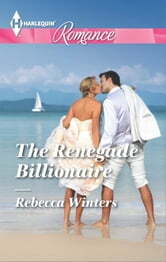 Is Andrea brave enough to throw off her past and step into the future-with Stavros by her side? A good and deep read. 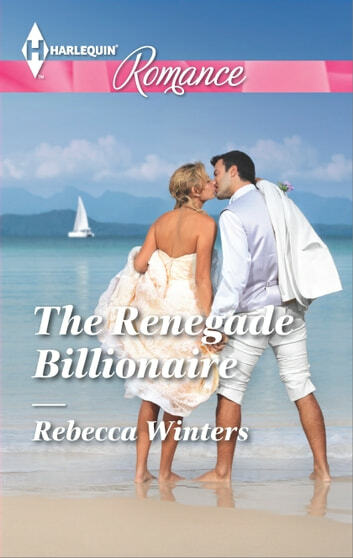 The Renegade Billionaire by Rebecca Winters is the story of two people seeking meaning in their lives. Stavros feels irrelevant to the family business and ends up calling it quits and ends up seeking some down time on his family island. .While there he ends of becoming involved in a search for a teenager who went missing through one his family's tour outings. During the search he meets Andrea, a tour guide involved in the search. They start to fall in love. Will it last after their task is complete? I was given an ARC of this story for my honest opinion. Although the story was slow moving, it was a good and deep read.